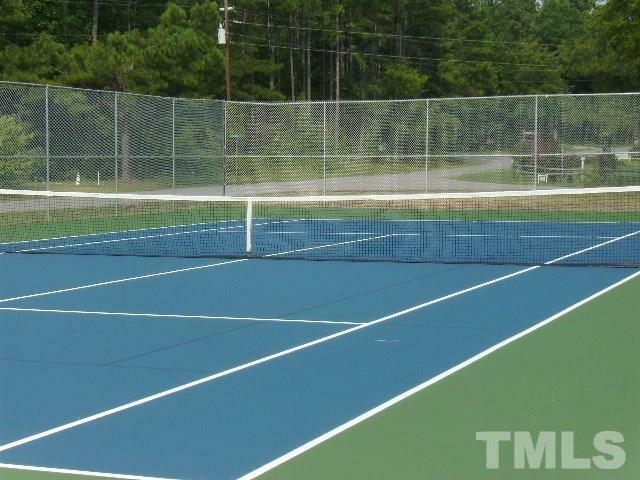 GREAT LOT AT A GREAT PRICE! 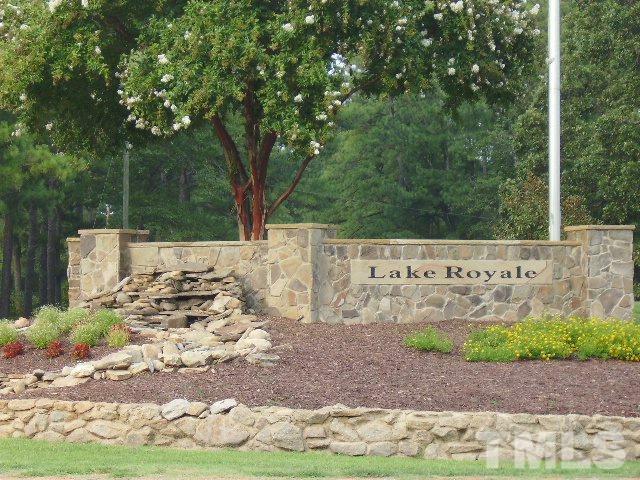 Bring Your Builder to Lake Royale! Build Anytime! 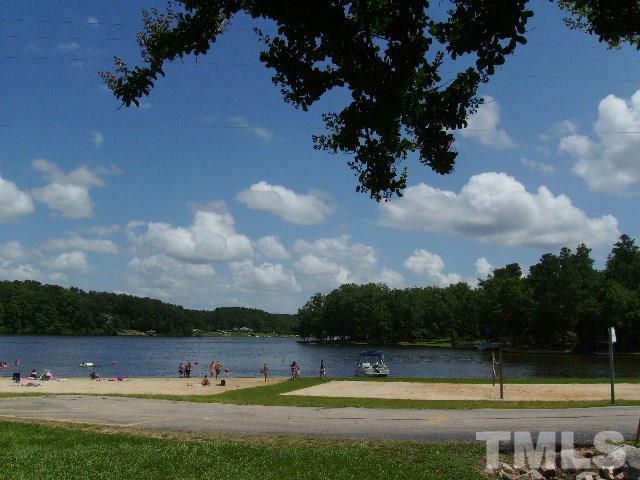 Gated Community on 345-Acre Lake w/18-Hole Golf Available!